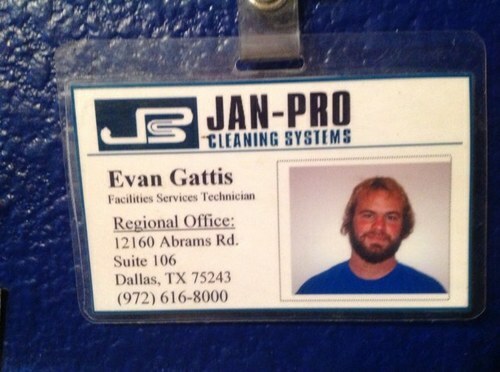 “Gattis’ first job after quitting baseball (in 2006) was as a parking valet in Dallas. He then visited his sister in Boulder, Colorado, and decided to reside there. He sold his truck and worked in a pizza parlor and for a resort as a ski-lift operator at the Eldora Mountain Resort. 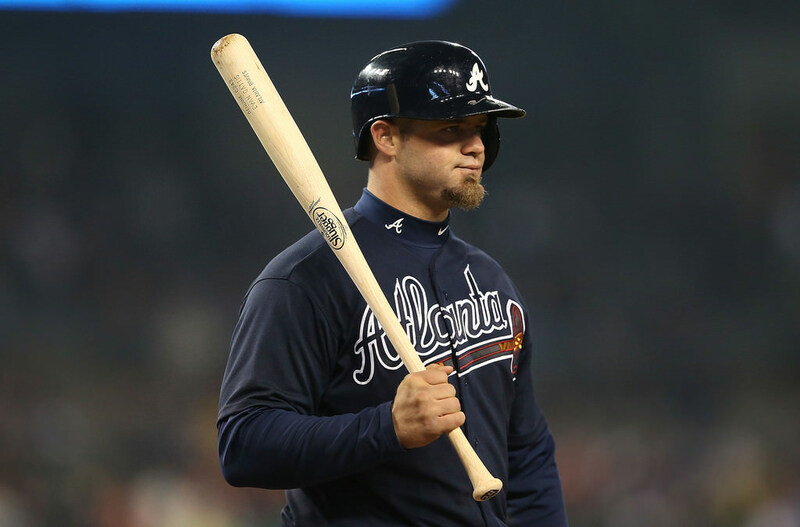 After the (2012) regular season, he played in the Venezuelan Winter League, where he batted .303 with 16 home runs and a .595 slugging percentage in 53 games, leading the league in home runs and slugging percentage. 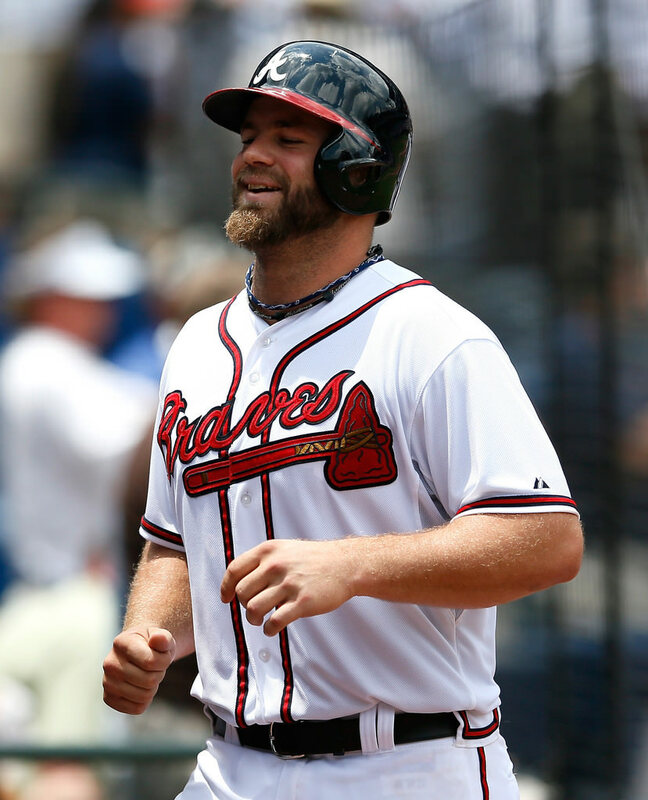 He earned the nickname “El Oso Blanco”, Spanish for “the White Bear”. A burn-out janitor (with the ID to prove it) who needed more than one spiritual advisor wanders his way back onto a baseball field in Venezuela and leads the league in bombs, earning one of the tightest nicknames I’ve ever heard, ultimately landing in the Bigs and becoming the odds-on-favorite to win the Rookie of the Year—no its not a Disney movie. Its real. And not only is the story completely absurd, so is that bare-handed bat-bender swing. 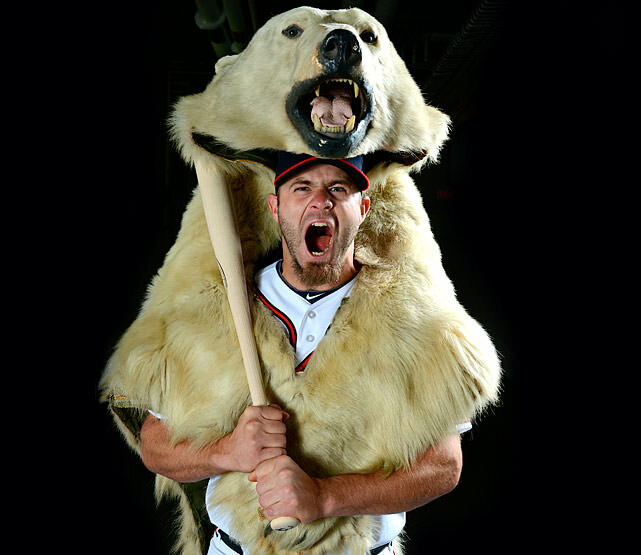 What makes the story even better is that Gattis didn’t climb up to the pros for one last fleeting moment. Instead, he’s 26 years old and figures to be absolutely obliterating MLB pitching (sorry Kenley Jansen) for years to come. The C243 is a very popular model and is available in Maple as well as other versions. 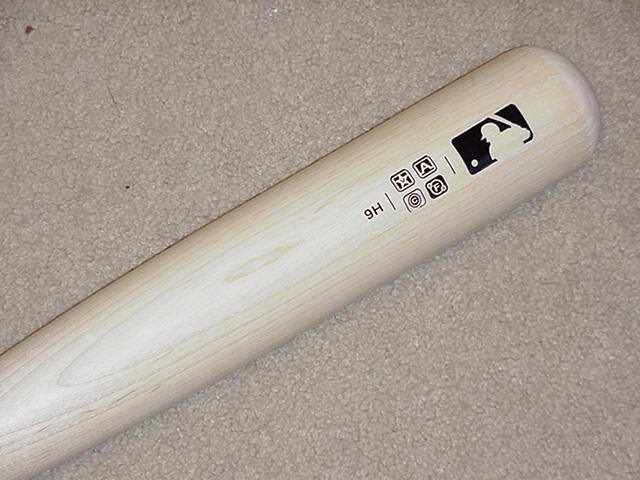 The “9H” is the level of hardness of the wood, which Louisville Slugger claims is the hardest possible. 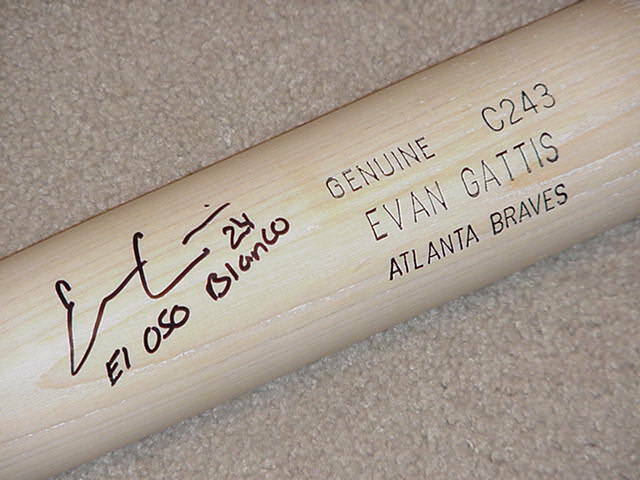 Gattis’ 9 Spikes, seen in the feature, are also available online. If he’s wearing them, they must work, right? I’m just about convinced I need one of these.